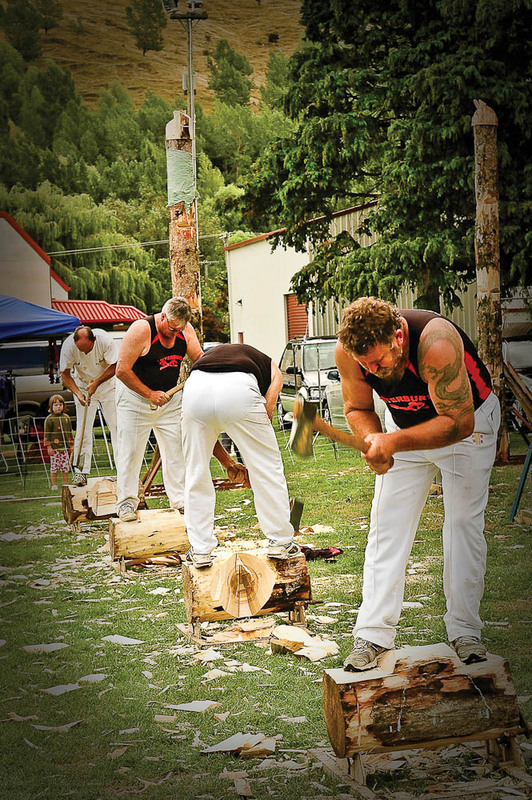 The Little River Show has something for everyone with a wide variety of events, so whether you’re interested in livestock, decorative arts, the grand parade or many of the side attractions and stands, there’s bound to be something to take your fancy. 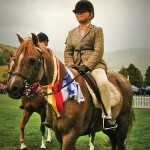 The equestrian and livestock events and judging start the show at 8am, with the first competitors in the horse section taking to the many rings in the show grounds. Entries for the sheds – photography, wool, arts & crafts, baking & preserves, flowers and fruit and veg – are also able to be received from 8am, with most sections ready for judging to commence at 10am. All sheds and halls are closed for judging and then reopened to the public once their scrutinizing has taken place. 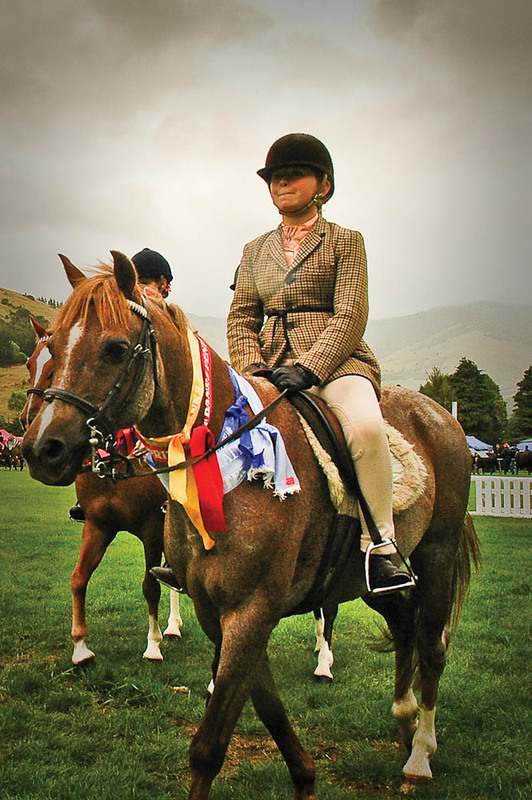 The Grand Parade, a walk-past of all the winners of the livestock and equine classes, together with pipe band and dignitaries takes place at 1.30pm. 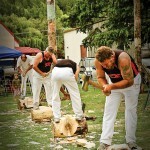 Other attractions at the show include woodchopping displays, a petting farm for the little ones, displays of vintage machinery and motors as well as trade stands and food and drinks carts. The 2019 Show sees the return of the Peninsula to Plate Competition. Celebrating the very best of locally grown lamb on both the hoof and plate, the competition for honours at the next show will no doubt prove to be as fierce as the last..